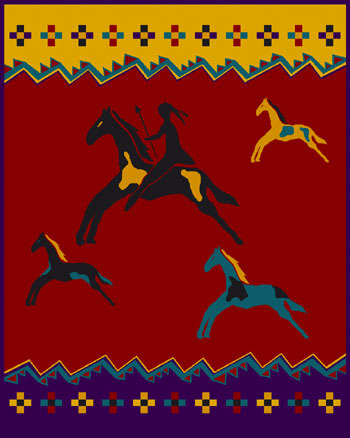 Native Americans At Princeton (NAAP) is a student organization/support group for students comprised of Native Hawaiian, American Indian, and Native Alaskan members. 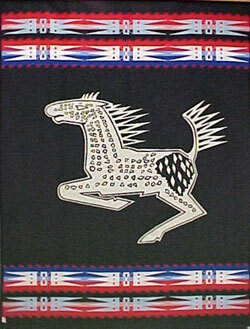 We host a variety of events throughout the year, such as movie nights, powwows, and dinner discussions. Check out the calendar for information about our upcoming events. Web page created by Greg Fields.